Michelle is passionate about working with amazing entrepreneurs in Ontario. As a Director at the MaRS Investment Accelerator Fund, she leads investments in early-stage companies health and technology companies. 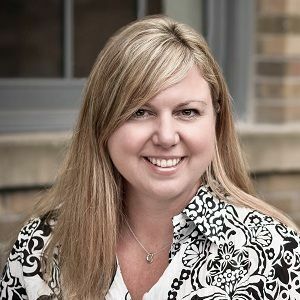 Michelle is a skilled business professional with over 22 years of combined operational and venture capital experience. Her background includes 12 years of venture capital investing early-stage companies, managerial and product development experience as well as sales and marketing roles in both engineering and scientific industries. Michelle holds a Master of Business Administration (MBA) degree from McMaster University and Bachelor of Applied Science (B.A.Sc.) in Chemical Engineering from the University of Ottawa. Michelle is currently an Observer on the Board of Directors of several companies including Sampler, gShift Labs, Magniware, Matter and Form and OMX. She is also an investor in Figure1 and Rubikloud. Past exits include Cytochroma (acquired by OPKO) and Locationary (acquired by Apple).